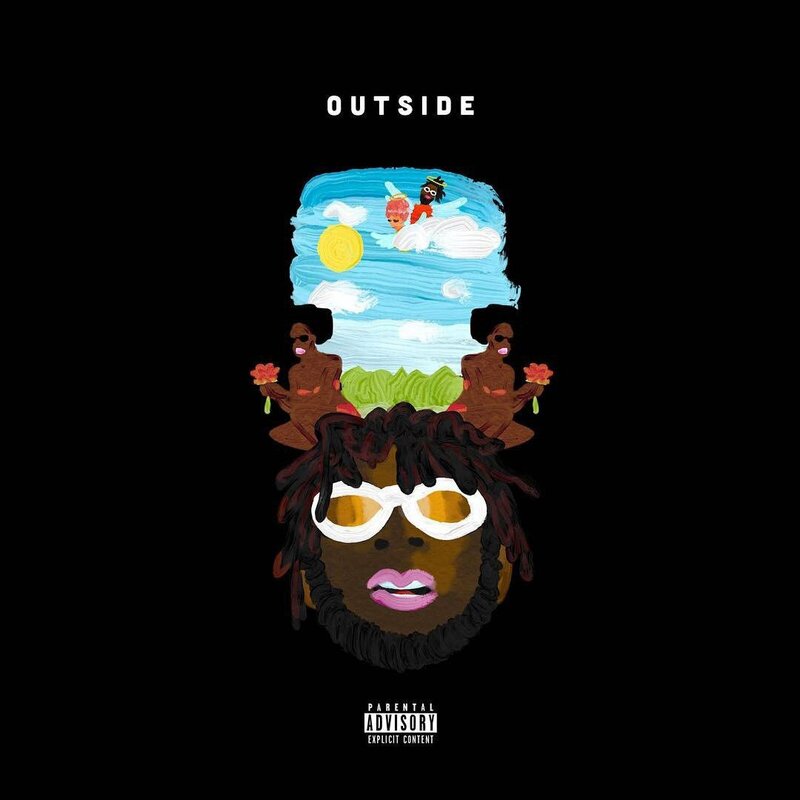 Burna Boy has announced the imminent release of an album titled Outside. The revolutionary singer announced via social media that the album will drop on January 26th. Burna Boy recently released the audio and video to a song titled Heaven’s Gate, off the forthcoming album and it has since been enjoying rave reviews. The album’s tracklisting hosts some already released raving tracks such as Koni Baje, Street Of Africa, Heaven’s Gate featuring Lily Allen and Sekkle Down featuring J Hus.